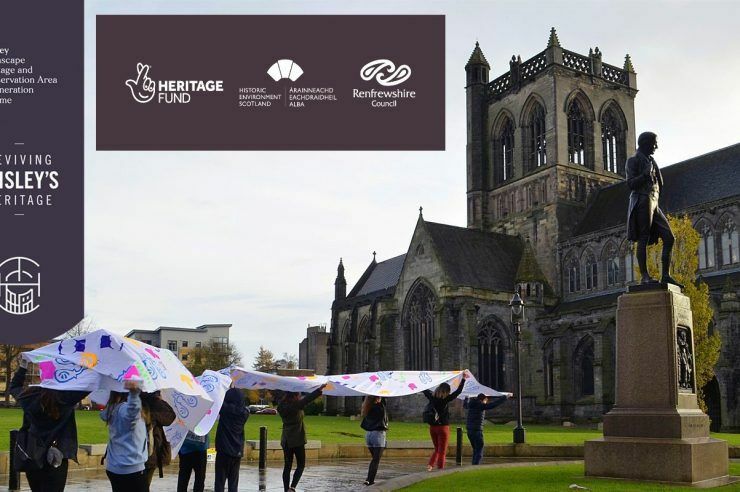 Medieval Paisley Symposium – Now Fully Booked! A daylong symposium hosted by the Mediaeval Glasgow Trust celebrating the medieval links between two Scottish centres: Glasgow and Paisley. Subjects will include: a comparison of Glasgow & Paisley; Scottish Saints; the archaeology of Glasgow & Paisley; Paisley in the 12th Century; the influence of rivers; Walter Fitsalan, High Steward; and the architecture of Paisley.